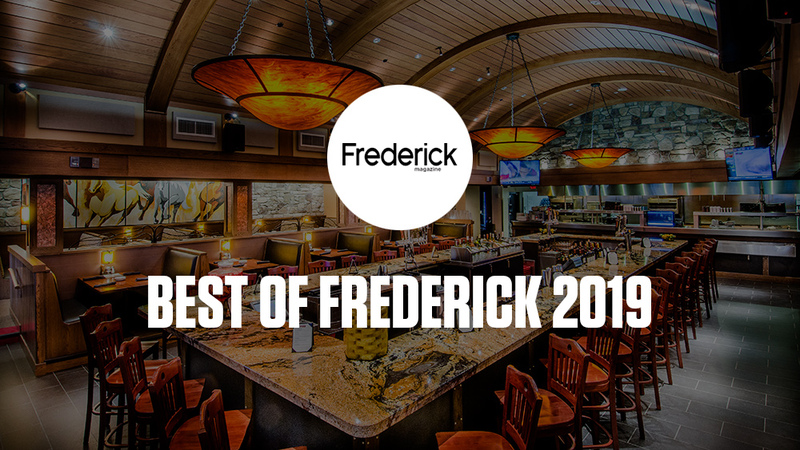 Madrones placed in five categories for Frederick Magazine’s 2019 Best of Frederick competition! From all of us at Madrones, thank you for the support. 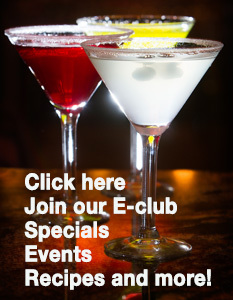 We couldn’t have done it without you, and we can’t wait to see you soon. If you want to let everyone know about your experience at our restaurant, leave us a review on Facebook. We’ll be sure to check it out.